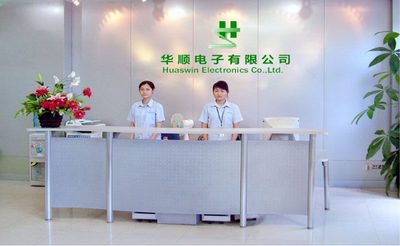 Huaswin Electronics Co., Limited is a professional PCB and PCBA manufacturer founded in 2000 year. 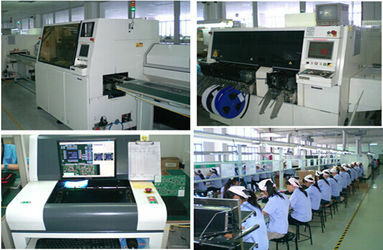 We supply a comprehensive suit of one-stop manufacturing service: Bare PCB fabrication =>components sourcing =>Automatic SMT / through hole PCB assembly => to programming =>all testing =>product packing =>shipping. 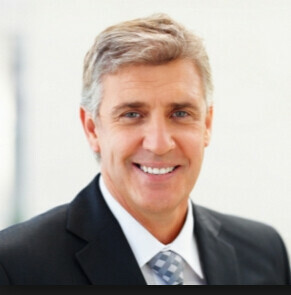 We specialize in computer peripherals, power,medical equipment,communication equipment, remote control, car DVD, GPS navigation systems and various consumer electronic products. 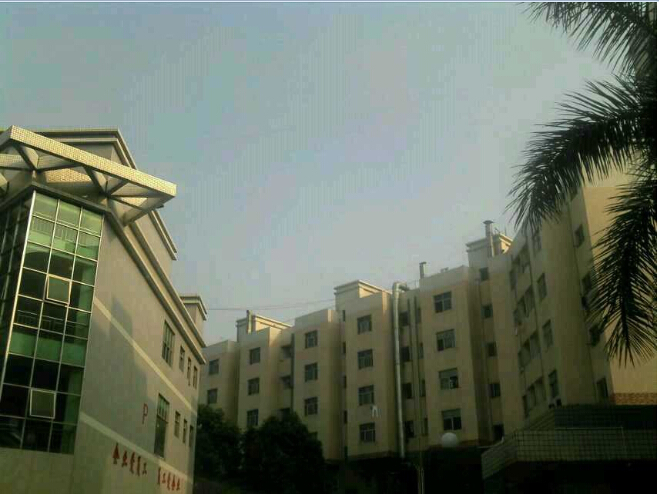 Our products have been exported to many countries, such as USA, Canada, Italy, Germany, Spain, UK, Russia and etc. 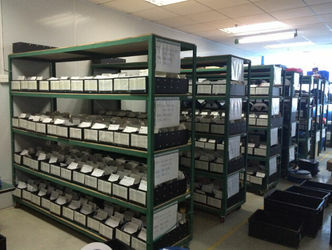 We have nearly 8,000 ㎡ of PCB plants, monthly production of PCB about 20000 ㎡. 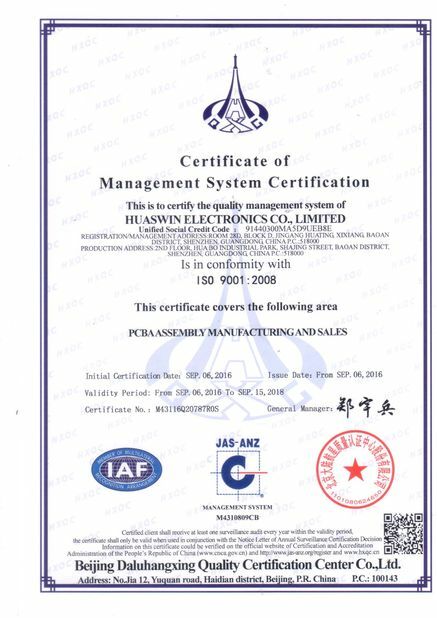 Has an experienced and daring and innovative PCB design, manufacture, management, and efficient team, focusing on high-precision interconnect printed circuit board market. Our advanced equipment, process flows in SMT, DIP assembly and high Standard Operation Procedure (SOP) are the fundamental assurance of providing high quality assembly service. The excellent soldering skills to our experienced employee on the production line, and the comfortable clean working environment ensures the quality of our strong processing capacity. 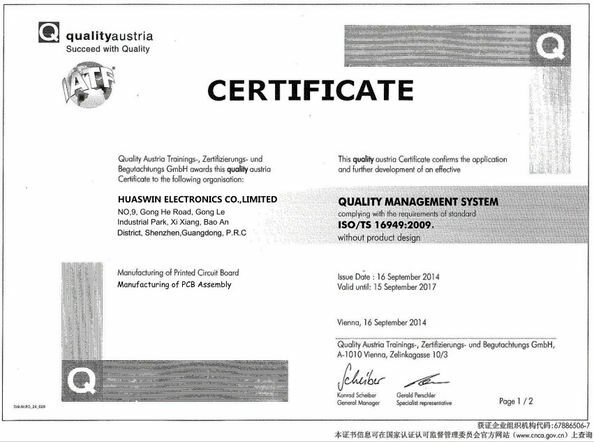 All of our products are produced under strictly observation of the ISO9001:2000 and conform to the ROHS standard. 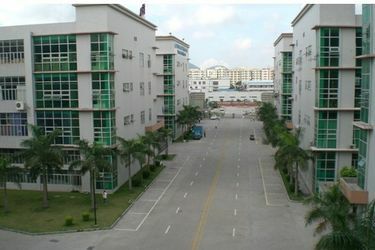 We always take customer's satisfaction as our principle pursuit, " Good quality with reasonable price", "Quick delivery". 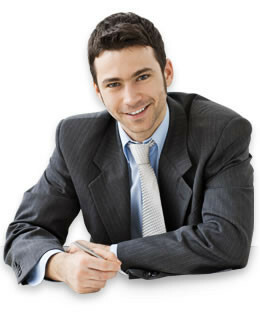 We sincerely look forward to establishing business relationship with esteemed you in near future.